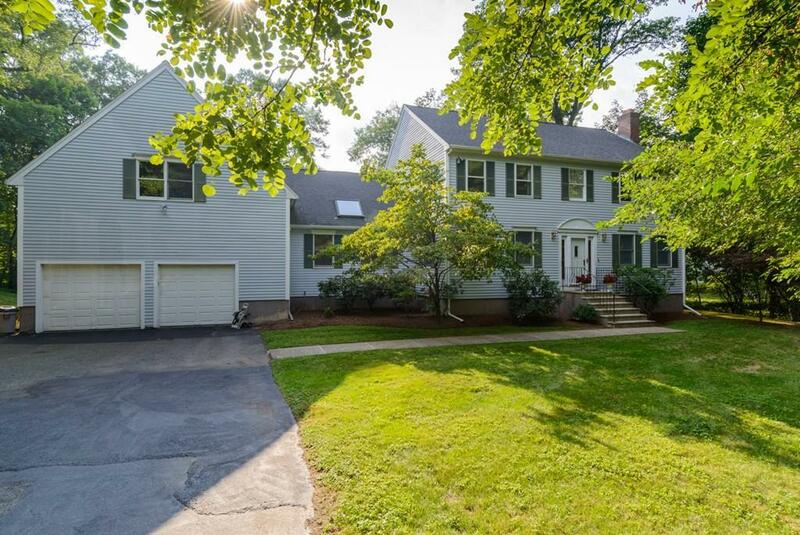 Nine room 4 bedroom Colonial that sits on a lovely 27,603 sq ft lot. 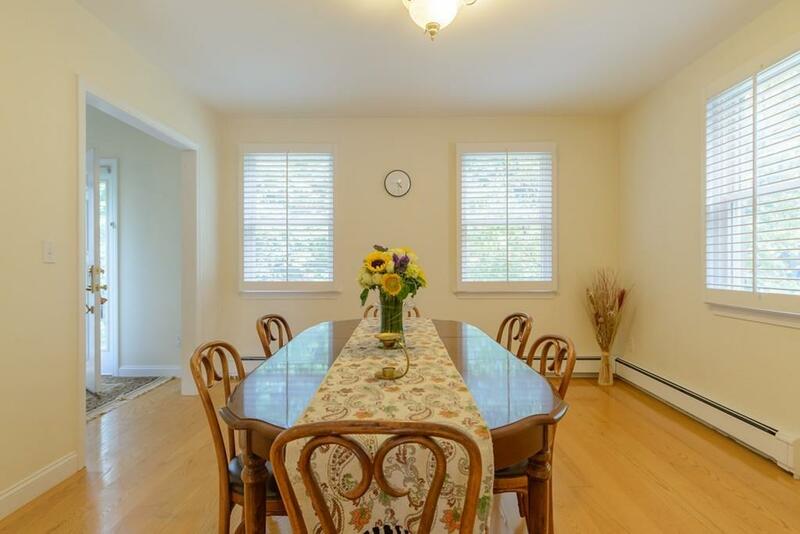 The spacious yard which is perfect for a garden plus play and entertaining abuts Abbott Pond . 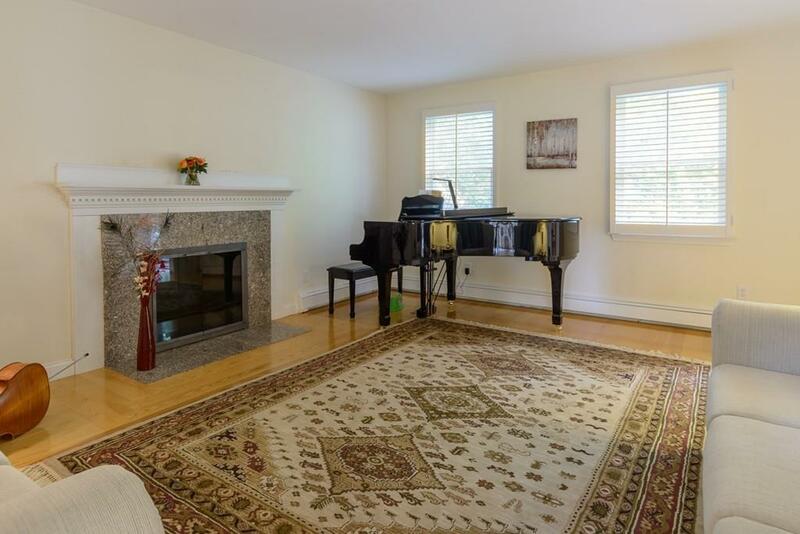 The home offers high ceilings, fireplaced living room and a great flow for entertaining. The kitchen has a great eating area with a picture window that offers a great view of the pond and has access to an oversized deck.The familyroom off the kitchen has vaulted ceiling and skylight, there is a stairwell that leads to a bonus room. The bonus space is unfinished but framed and offers great potential for a home office or media room. 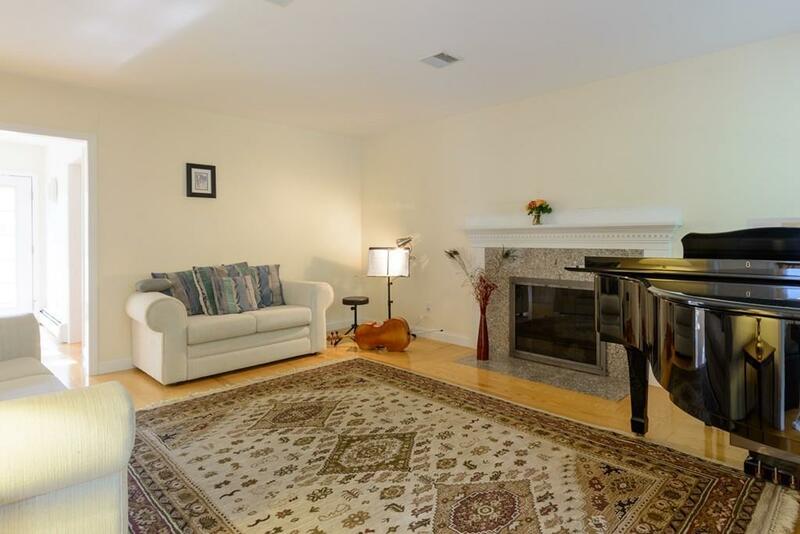 There is a spacious master and 2 of three 3 other bedrooms are corner rooms. The lower level is finished with windows and sliders leading to the yard and pond. There is a full bath, bedroom and office which is great for extended family visits. Listing courtesy of Beth Petrone of Coldwell Banker Residential Brokerage - Wellesley - Central St.. Listing provided courtesy of Beth Petrone of Coldwell Banker Residential Brokerage - Wellesley - Central St..